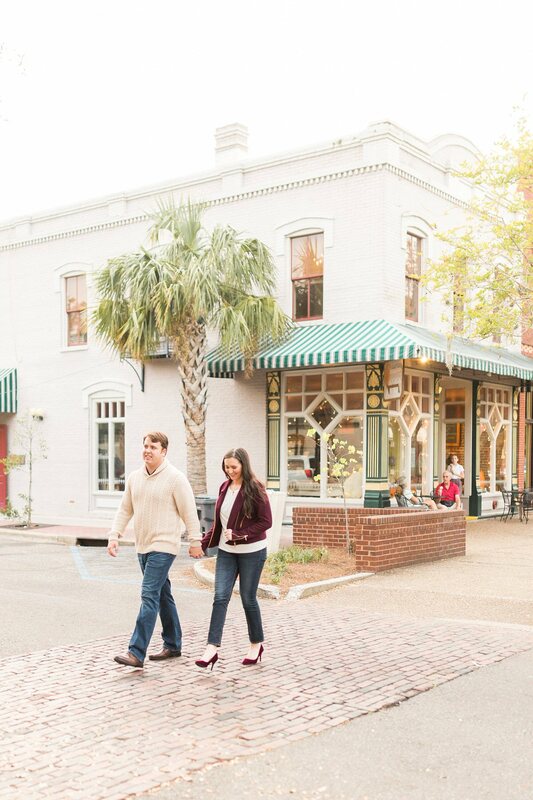 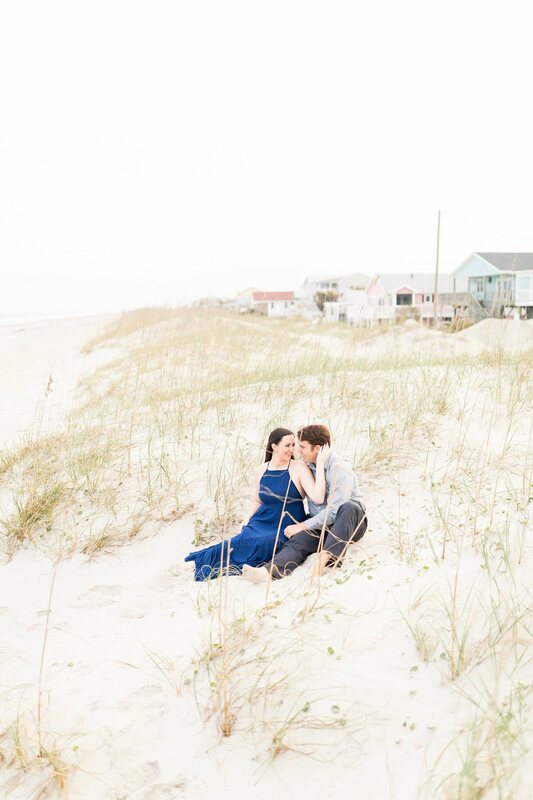 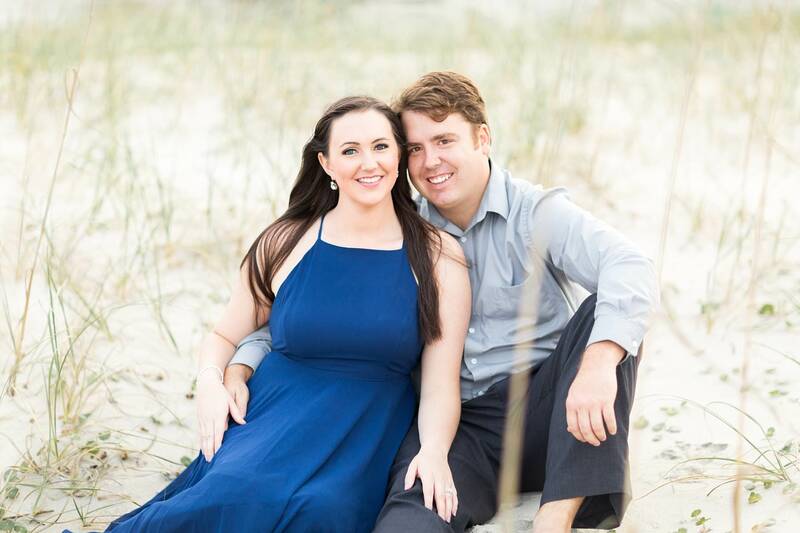 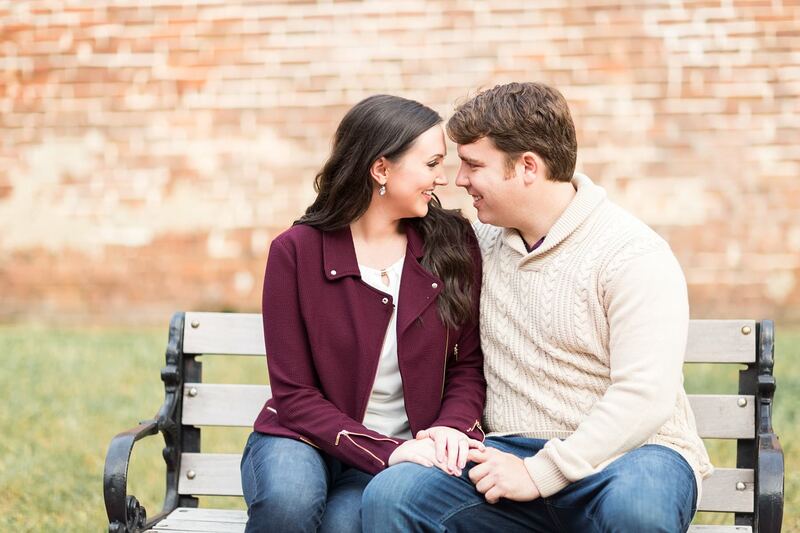 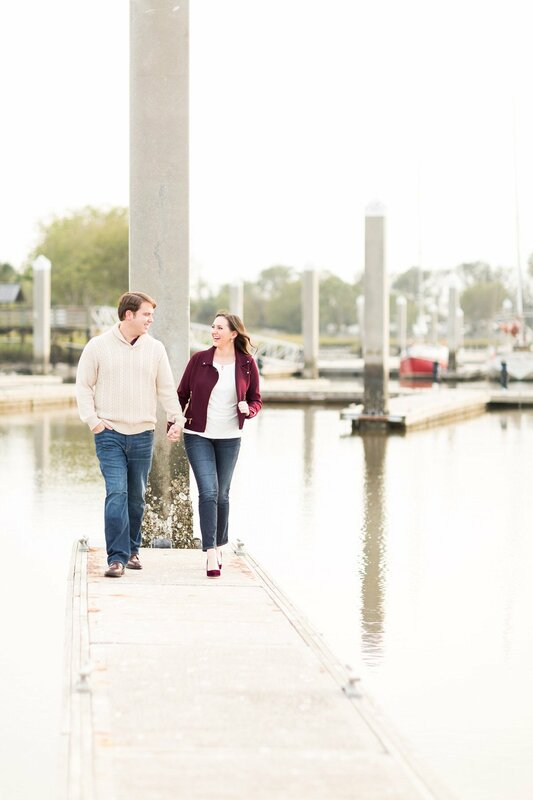 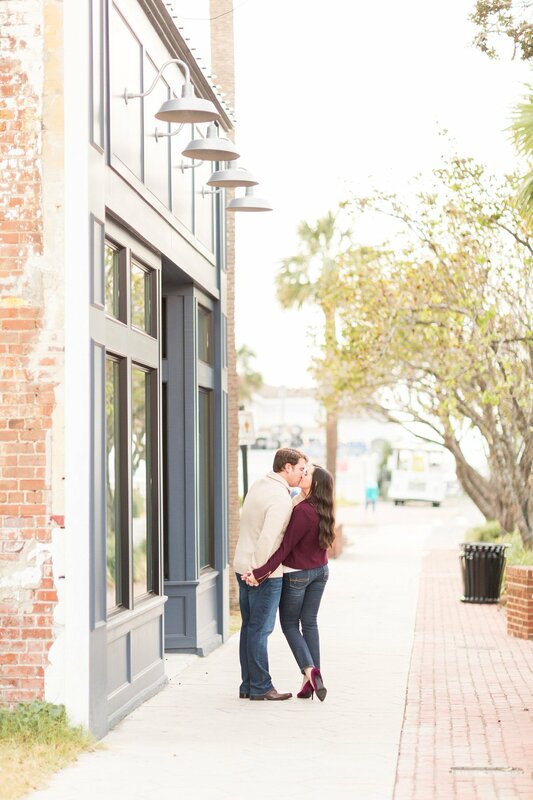 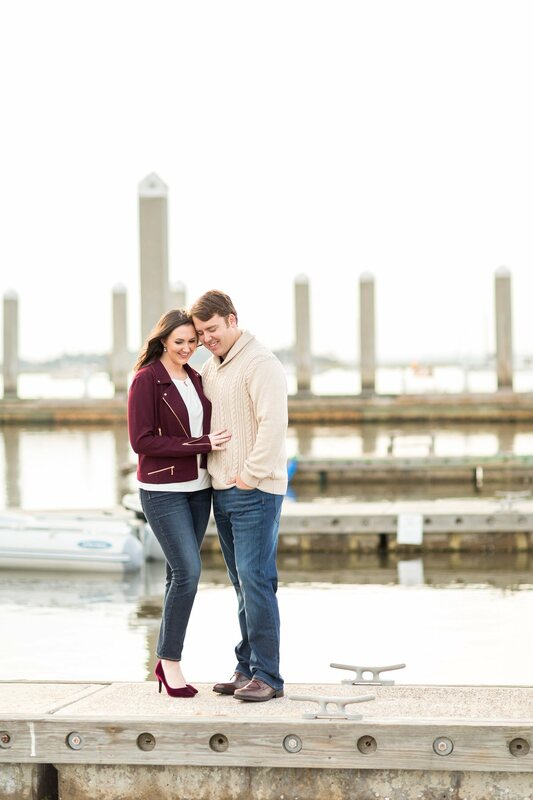 We’re super thrilled to share Jeremiah + Emily’s Fernandina Beach engagement session today! 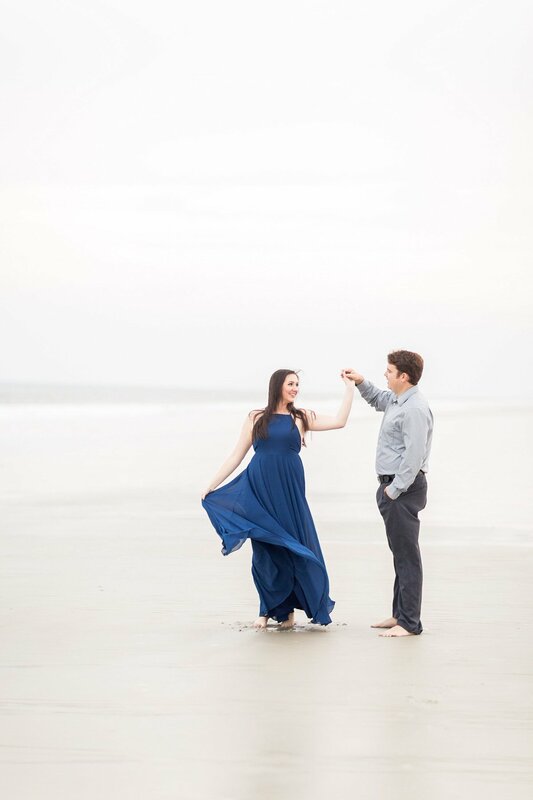 They’re kicking off a series of fall sessions here in Florida and it couldn’t have been a better start. 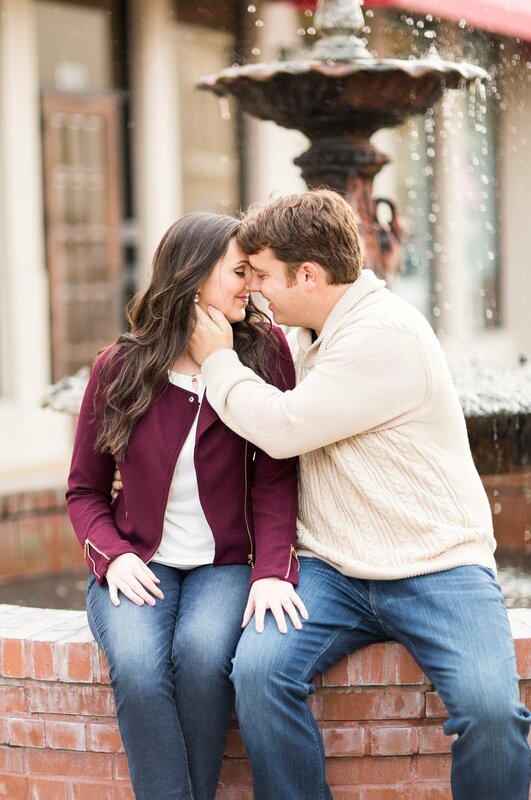 It’s easy to see how in love these two are, and that translates SO well on camera! 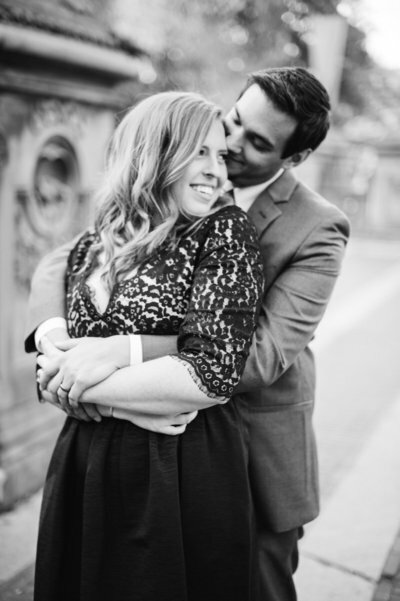 They’ve been together for about three years and it’s totally obvious that they’re the best of friends. 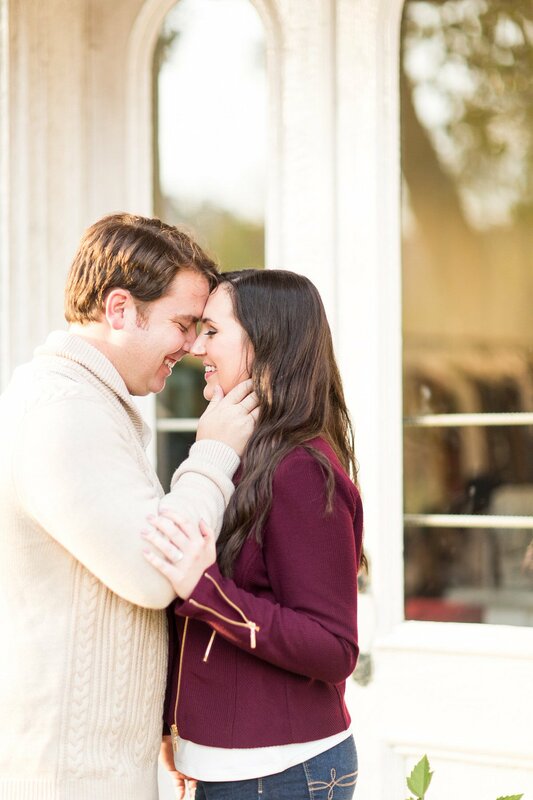 Emily chose to wear the prettiest jacket that gave us all the fall vibes – that plum color was stunning! 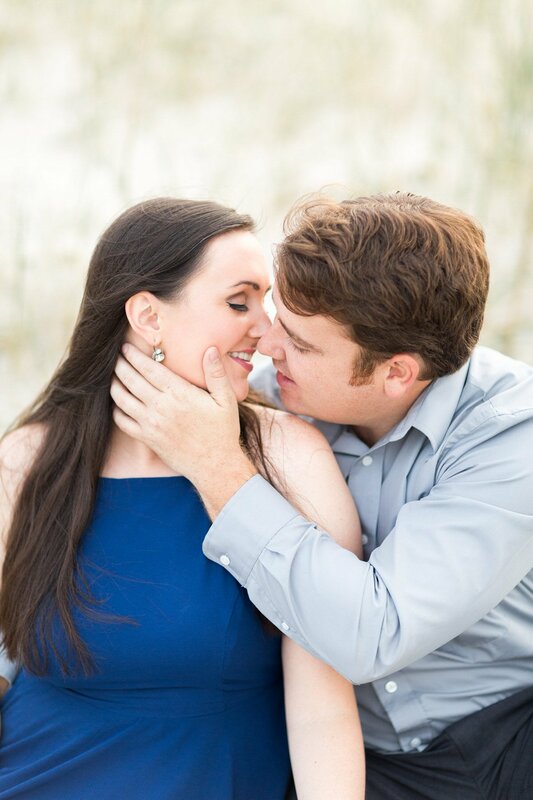 We’re so excited to see them again on their wedding day in March. 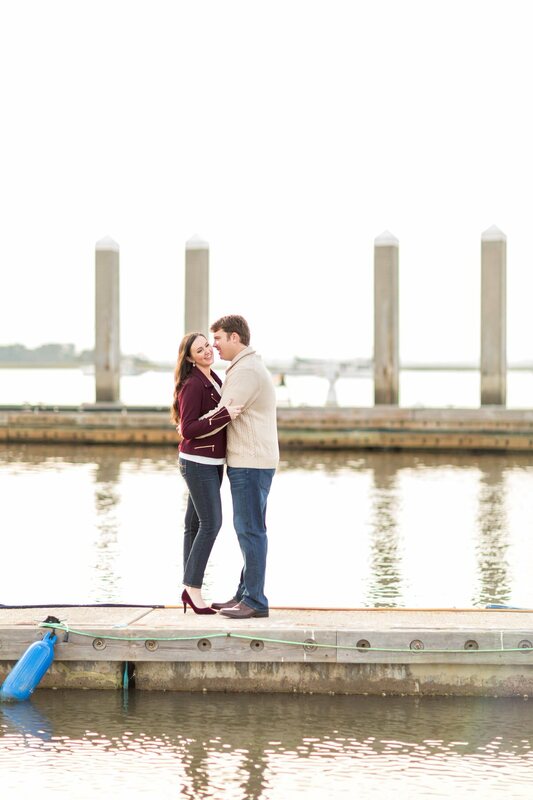 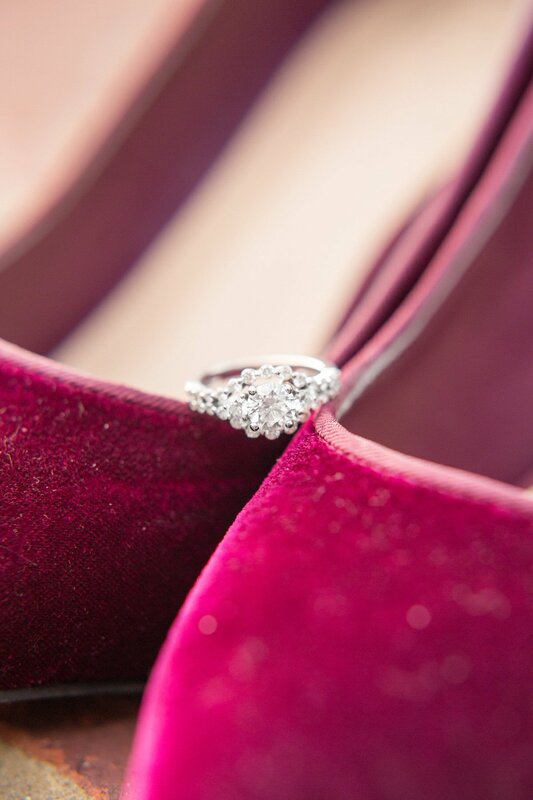 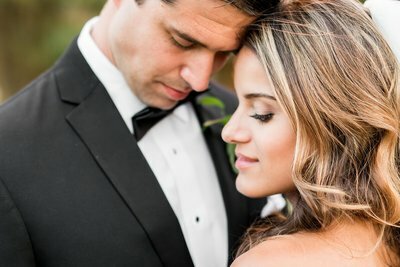 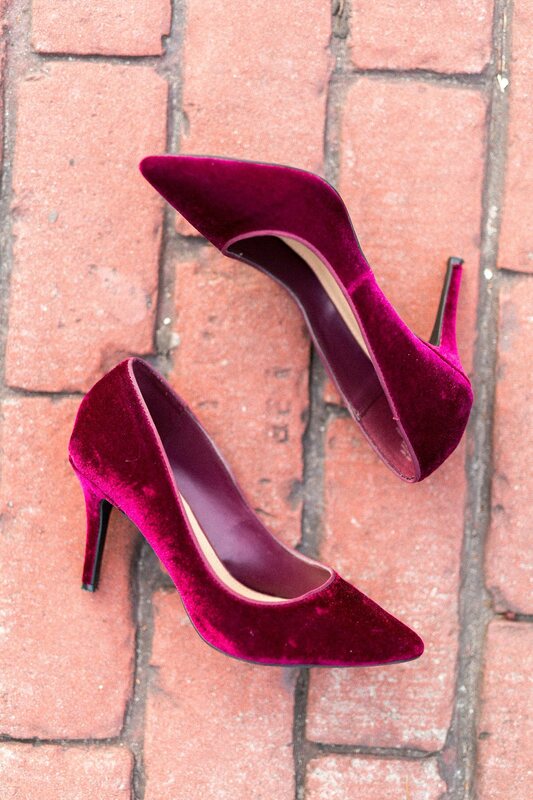 They actually met at their wedding venue – Omni Amelia Island Plantation Resort – on Emily’s first day of work! 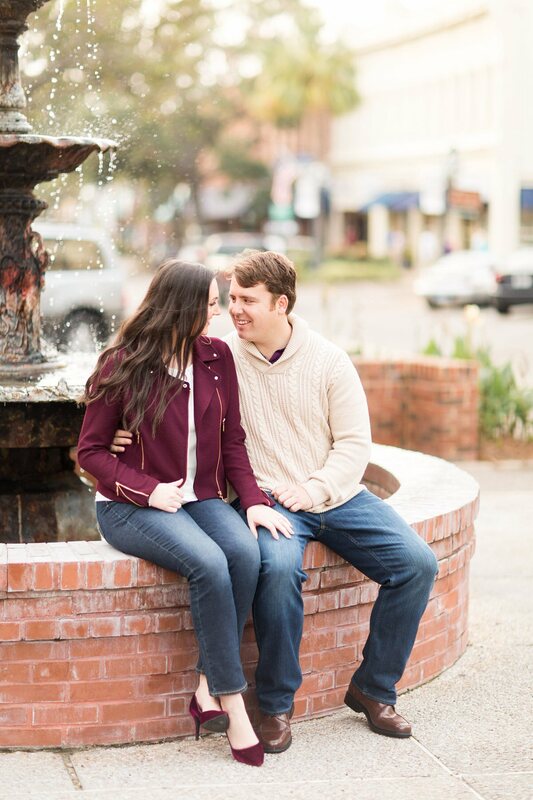 Emily says, “To this day he remembers what I was wearing that first time our Director of Front Office introduced us…and I remember his introduction…’Emily, this is Jeremiah. 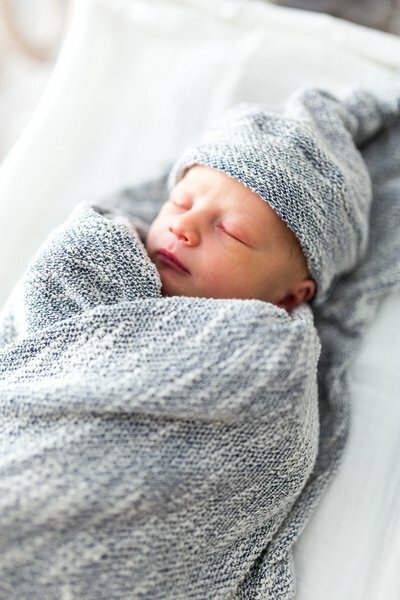 Jeremiah, this is Emily. 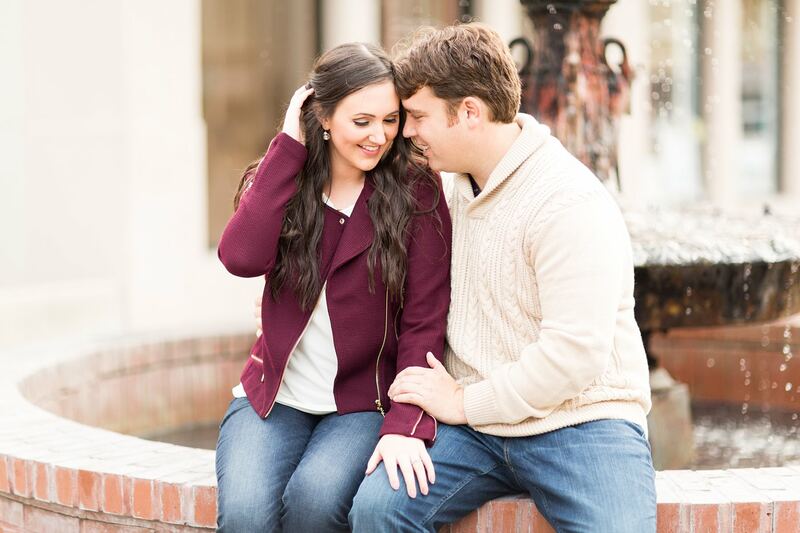 Jeremiah’s favorite book is the Notebook, and he will be training you.’ And the rest is history.” Um, HOW ADORABLE is that?! 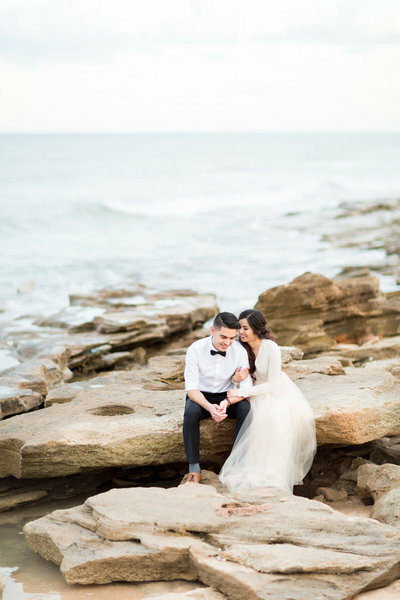 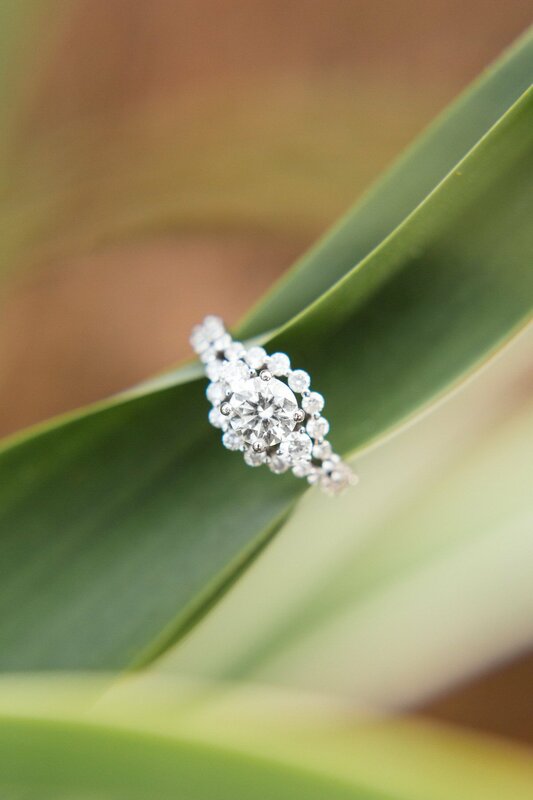 It’s only fitting that they get married in the same spot they met! 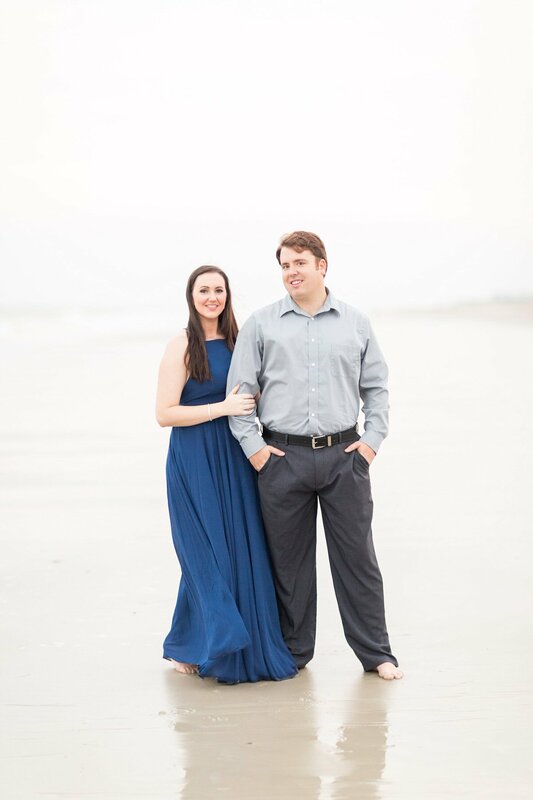 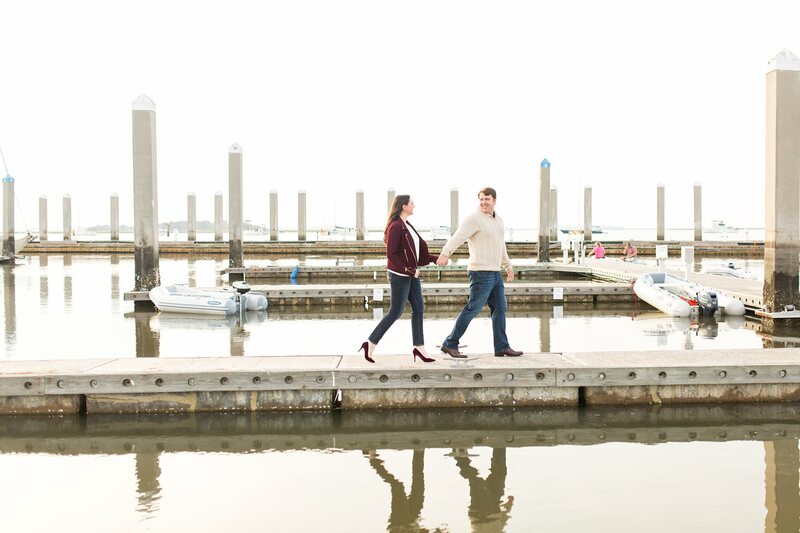 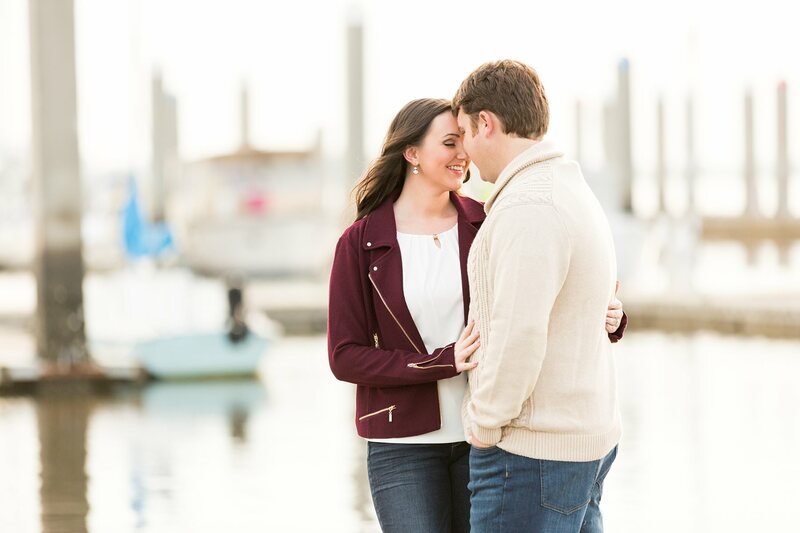 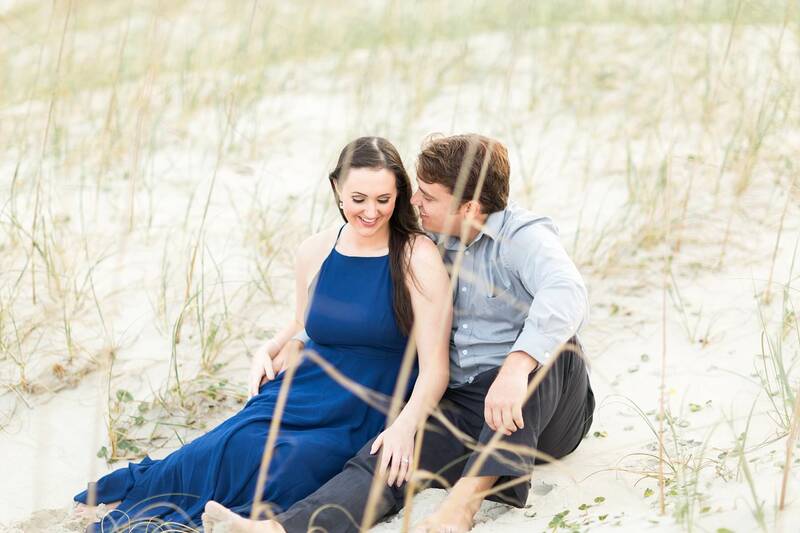 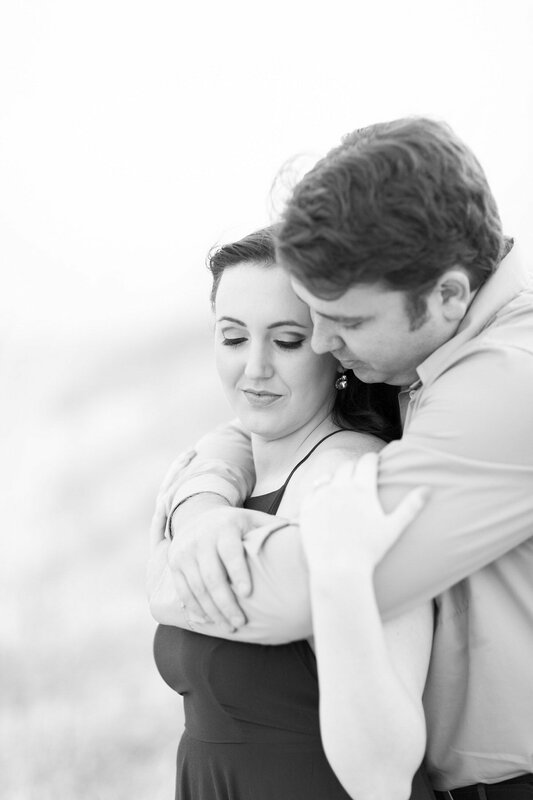 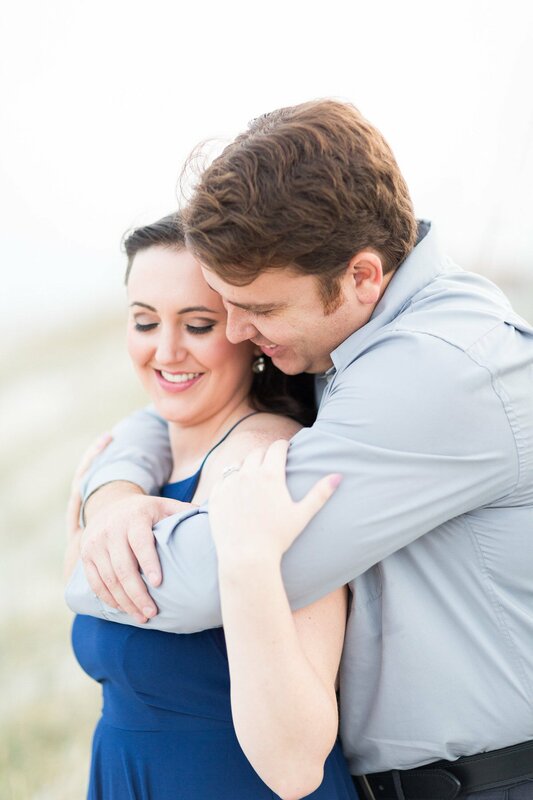 Enjoy some of our favorite images from their engagement session in Fernandina Beach!